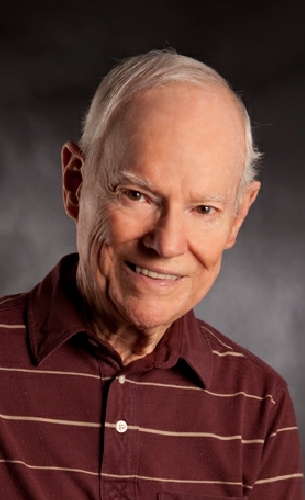 Chester Campbell got bitten by the writing bug when he started work as a newspaper reporter while a journalism student at the University of Tennessee. That was nearly 67 years ago. He has worked as a newspaper reporter, freelance writer, magazine editor, political speechwriter, advertising copywriter, public relations professional and association executive. An Air Force intelligence officer in the Korean War, he retired from the Air Force Reserve as a lieutenant colonel. He is the author of five books in the Greg McKenzie mystery series and two books in the Sid Chance series. He also has three books in a trilogy of Post Cold War political thrillers. 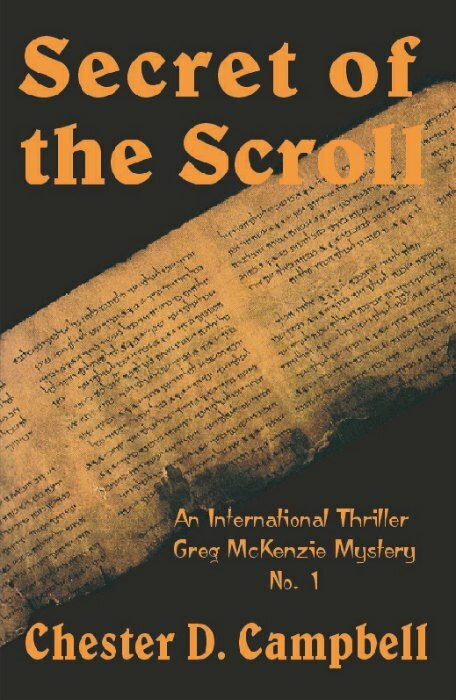 His first Greg McKenzie novel, Secret of the Scroll, won a Bloody Dagger Award and was a finalist for Foreword Magazine's Mystery of the Year in 2003. 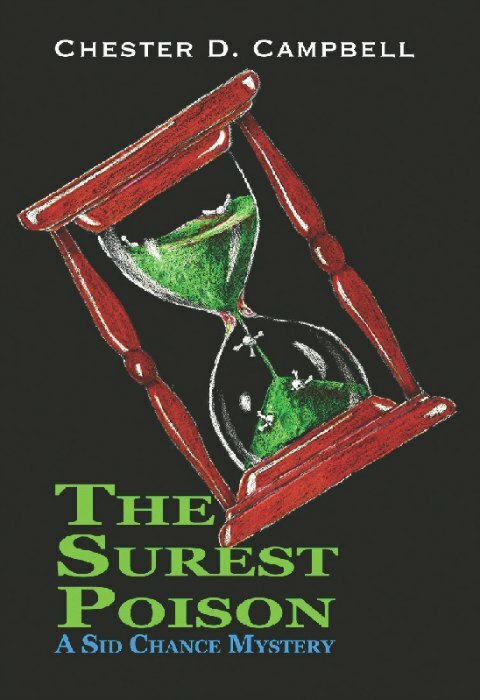 The first Sid Chance book, The Surest Poison, won the 2009 Silver Falchion Award at the Killer Nashville Mystery Conference. He served as secretary of the Southeast Chapter, Mystery Writers of America, and is past president of the Middle Tennessee Chapter of Sisters in Crime. It's no vacation that brings Greg McKenzie and his wife, Jill, to the glistening white sand beaches at Perdido Key, FL. Architect Tim Gannon, son of the McKenzies' closest friends, is fouind dead of a gunshot wound. Self-inflicted, says the deputy who investigated, a clear case of remorse over a design flaw in a beachfront condo that caused a balcony collapse, killing two people. It looks otherwise to Greg and Jill, who find plans missing, an obstinate contractor, a too-slick developer, and an inspector angry over a disrupted love affair. After two hoods work him over, Greg realizes Jill is in danger, too, and if this is a murder case, he had better solve it without delay. Molly Saint hires new PI's Greg and Jill McKenzie to check into her husband's background, then disappears. It starts them on a tangled trail of deceit. Complicating matters further, Greg gets drawn into a troubling police investigation stemming from the assassination of the Federal Reserve Board chairman at a Nashville hotel. The case resurrects old problems with a Murder Squad detective and his colleagues among Nashville's finest. 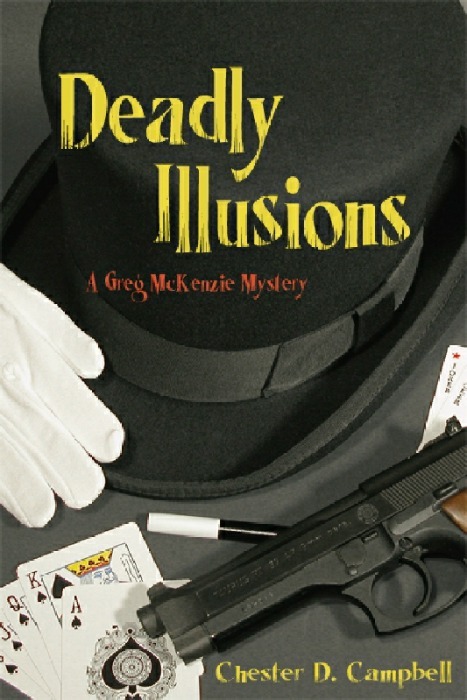 The deeper the McKenzies dig, the more deadly illusions they face. After threats, break-ins, and another murder, the charade ends in a shocking showdown. 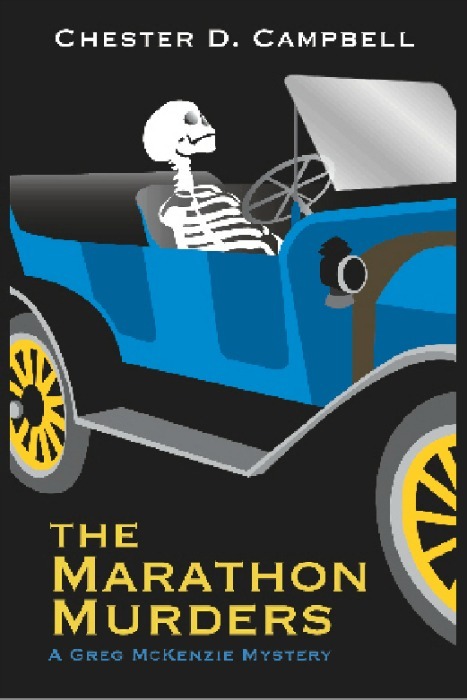 Did Sydney Liggett, assistant treasurer of Marathon Motor Works in Nashville, skip town in 1914 with embezzled funds, or was he framed and murdered? That's the question PI's Greg and Jill McKenzie are hired to answer when 90-year-old documents found during restoration of the company’s buildings disappear. They discover the contractor who had them has been murdered. As they follow the twisting path, more bodies are found and they fear their client, Liggett’s great-great-granddaughter, may be next. 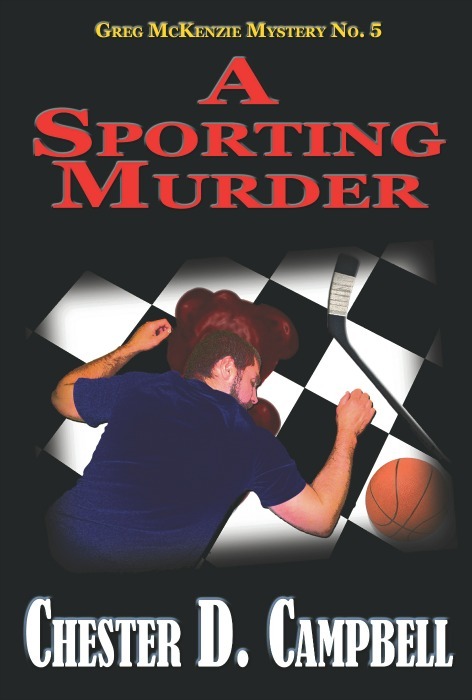 Christmas week takes on a deadly flavor when PI Greg McKenzie and his wife and partner, Jill, take on an investigation involving rumored shady dealings in a business group's plan to bring a National Basketball Association team to Nashville. Their client is a fan group of the local NHL hockey team who feel the fan base of their beloved Predators will be fatally diluted. When Greg goes to meet an informant who promises information that will "blow your mind," he finds the young man shot dead. Three seemingly unrelated murders crop up during the investigation of a decade-old chemical dump that plagues a rural community west of Nashville. PI Sid Chance, former National Parks ranger and small town police chief, takes the case and finds himself caught up in a whirlwind of lies, deceptions, and threats. Who is tailing and warning him to back off? Is the man responsible for the pollution dead or alive? When ex-cop friend Jaz LeMieux offers her help, she is awakened by an explosion behind her mansion. Is it related to the abduction of her employees’ grandson, or Sid’s case? As the tension mounts, Sid finds himself confronting the unsavory people responsible for his past troubles. 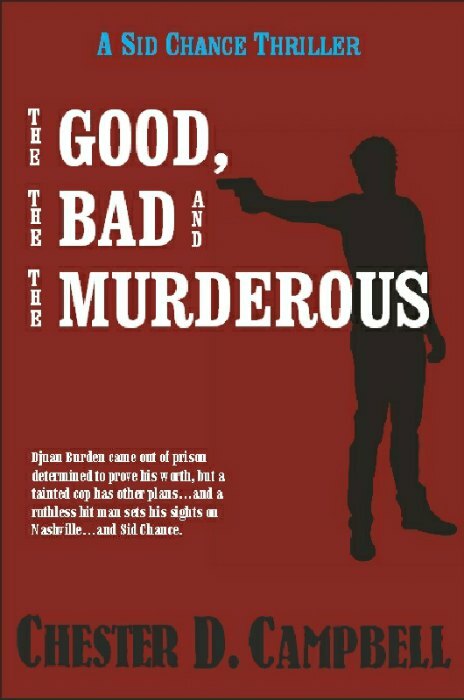 Medicare fraud, drug trafficking, a hired killer, a crooked cop, it's a nightmare scenario PI Sid Chance finds himself in when he takes on a tough assignment―prove a young man just out of prison for murder when he was twelve did not commit a new homicide. Everything is thrown upside down when Jaz LeMieux, the wealthy ex-cop working with him on the case, finds herself accused of a despicable crime, and the evidence is damning. When a hit man comes after Sid, all hell breaks loose. As the Cold War struggles to a close and the Soviet Union disintegrates, rogue elements on both sides of the Iron Curtain join in a deadly plot to maintain their hold on power, codenamed Operation Jabberwock. 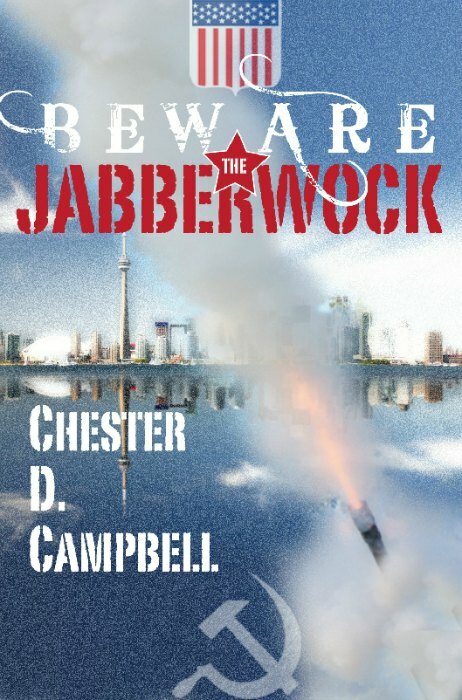 Telephone intercepts trigger a CIA investigation, but doubters among the higher-ups task a veteran clandestine officer with a drinking problem to track down Jabberwock with only an outsider for help. Cameron Quinn recruits an old buddy, ex-FBI Agent Burke Hill, whose tarnished career had ended years before. Hill soon finds himself alone in the chase, with enough evidence to convince himself of the plot's potential danger, but shut out by an obsessive bureaucrat. He links up with Quinn's daughter in a race against time to find the shocking answer, a plot to assassinate the American and Russian presidents. 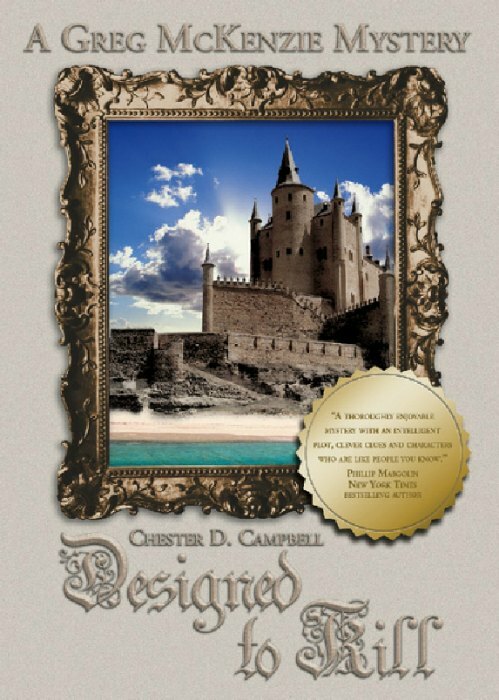 Attempting to thwart it could cost both his life and that of the woman he loves. The Cold War has ended, but a reliable report reveals a plot that could throw the Far East into turmoil. 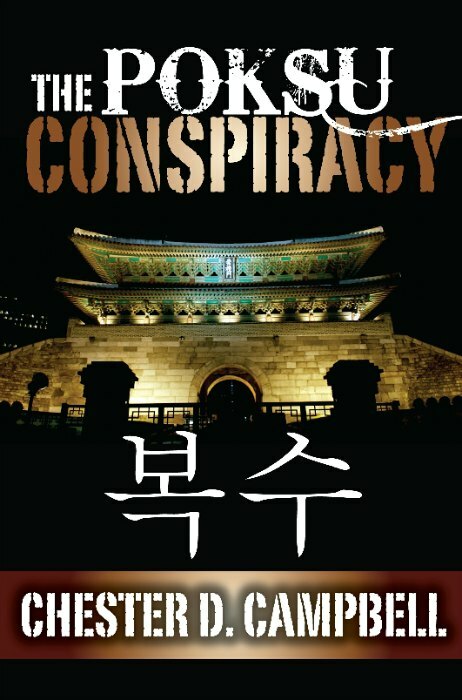 Burke Hill, clandestine director for a Washington PR firm that's a CIA spinoff, is tasked to find the truth about a secret agreement for Israel to help South Korea develop nuclear weapons. The new Seoul government wants all U.S, troops to leave. A bomb decimates the North Korean leadership in Pyongyang, and Hill finds a diligent Seoul Metropolitan Police detective investigating a series of murders he believes are targeted at civilian leaders who favor close cooperation with America. Captain Yun Yu-sop identifies a ruthless Korean assassin who targets anyone who stands in the way, including Yun and Burke Hill. It's a thriller right out of today's headlines, though it took place in the early nineties. The theft of Soviet nerve gas weapons as the Cold War ends and the fate of a Special Operations helicopter mission to Iran set the stage for a thrill ride across continents as international chicanery gone wild seeks to restore dictatorial rule in the former Soviet republics. 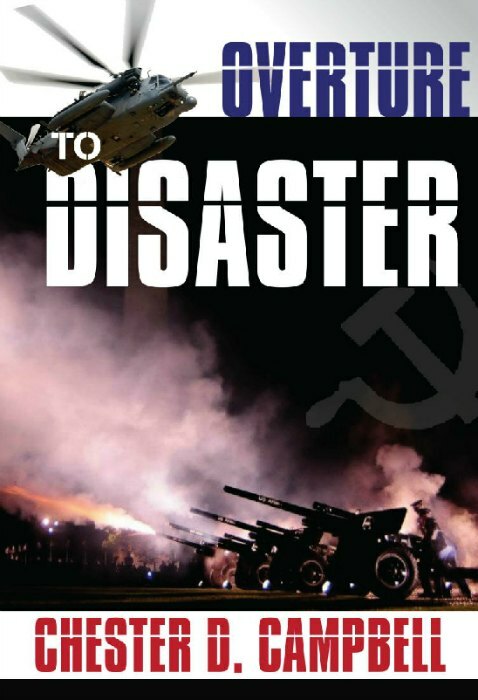 Can a disgraced Air Force colonel, a Belarus investigator framed for murder, and a spymaster suddenly left in the cold stop a disaster that will paralyze Washington?